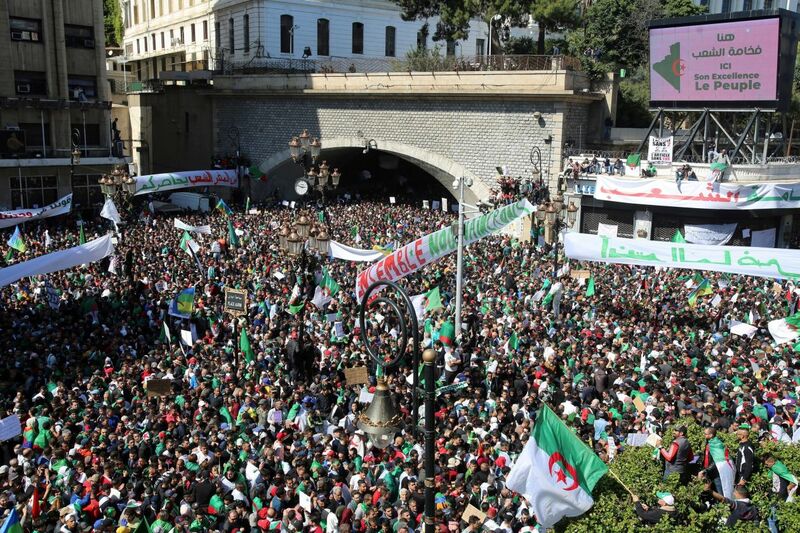 Algerian President Abdelaziz Bouteflika will step down as head of this major energy-exporting nation by the end of his term this month, as the ailing leader bowed to weeks of protests demanding his resignation after two decades in office. The president will leave before his term expires on April 28, said a brief statement from Mr. Bouteflika’s office cited by the state news agency Algérie Presse Service. To continue reading at The Wall Street Journal , click here.